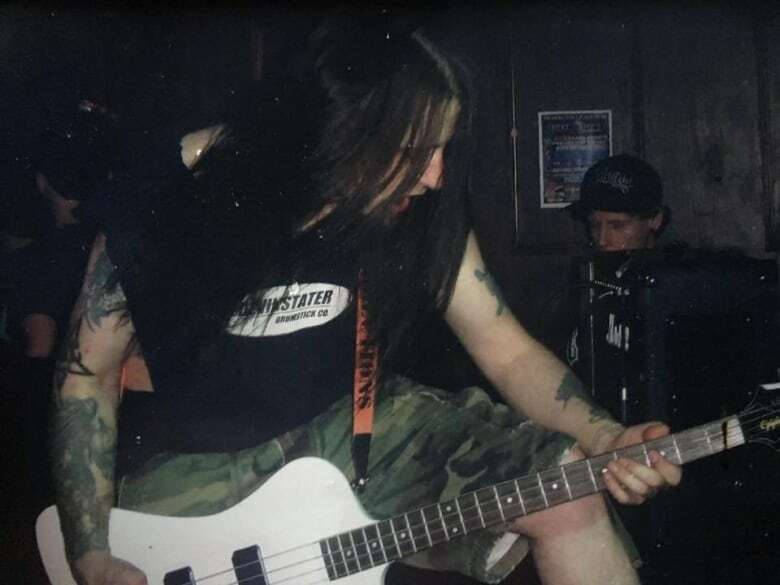 Donnie Robichaud, 42, a local bass player has been identified as one of two civilians killed in a shooting on Fredericton's north side Friday that also claimed the lives of two police officers. His cousin described him as a happy, loving father of three who was "the best guy you could ever meet." 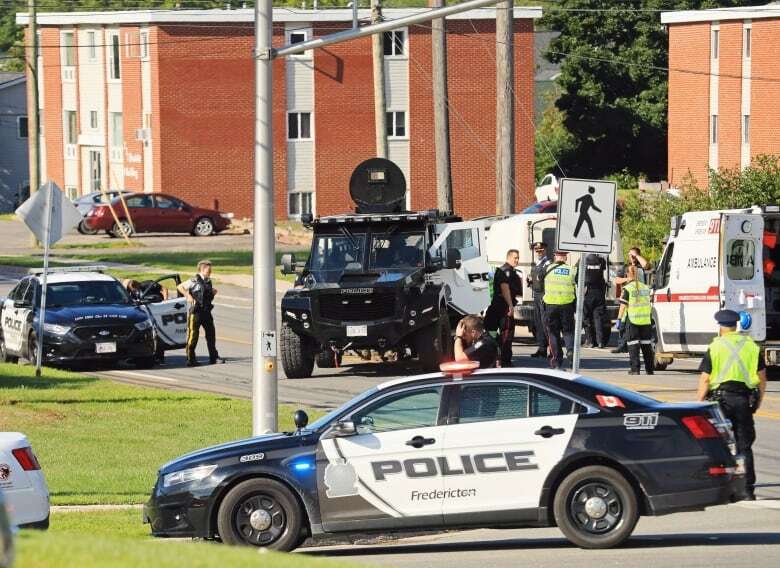 A local bass player has been identified as one of four people shot and killed by a gunman on Fredericton's north side on Friday. 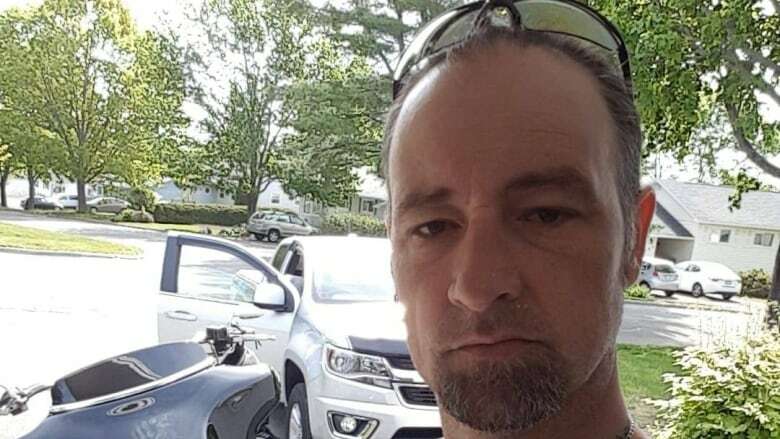 Donnie Robichaud, 42, was the male civilian victim, according to his cousin and best friend, Sean Callahan, in the shooting that also claimed the life of police officers Lawrence Robert Costello and Sara Burns and a female civilian who has not been identified publicly. The identity of the shooter has also not been released. Police have described him only as a 48-year-old Fredericton man. The death of Robichaud, a father to three children, has left the family stunned. "Who in the hell would want to shoot Donnie Robichaud?" Callahan said. "It's that puzzling because the guy wouldn't hurt a fly." Robichaud's family started to worry, amid news of the shooting, when they couldn't reach him on Friday morning. Then, they found out he didn't show up to work that morning. Callahan went to the hospital, where he waited alongside Robichaud's mother. That's where a police officer confirmed that Robichaud was among the dead, he said. "I grabbed his mom. Gave her a big hug," Callahan said. "We all cried. The whole place cried. Now we just remember all the good times." 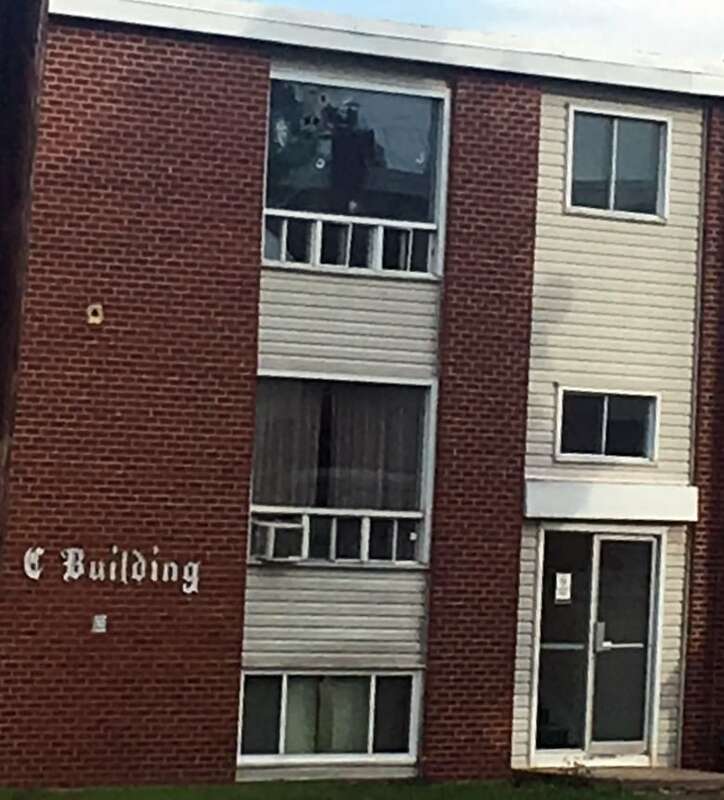 Robichaud had only been living at the apartment building where the shooting happened for about three months, according to his cousin. He started dating a new girlfriend about two weeks ago "and he just couldn't believe how happy he was," Callahan said. "The guy had a smile on his face." Robichaud, who specialized in auto body work, spent his time riding his Harley-Davidson motorcycle and playing bass guitar in local bands. But his biggest pride, Callahan said, was his children. "They loved their father. He loved his kids." Robichaud's family spent Friday at the hospital, fielding rumours and looking for answers. While the family waits for details on what unfolded on Brookside Drive, Callahan wants his best friend to be remembered for his generosity. "The guy had the biggest heart in the world," he said. "Even if he hated you, he'd give you the shirt off his back. And he didn't hate anybody." The pair grew up together. Whenever Robichaud played a show with a band, Callahan would be in the crowd, cheering him on. When Callahan's father passed away, Robichaud was by his side. Now, all he has left are memories and his best friend's music. "He was the best guy you could ever meet," Callahan said.